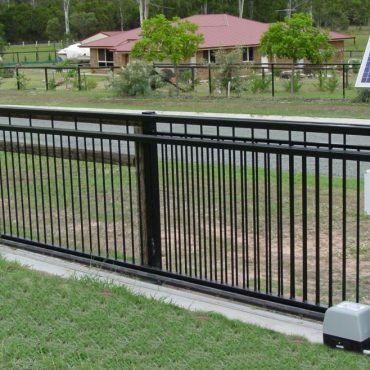 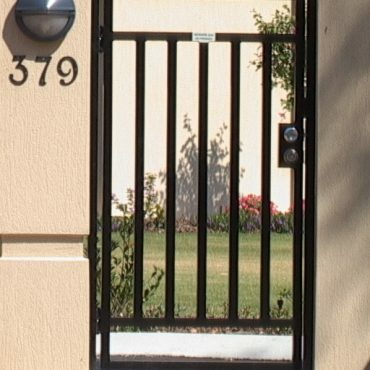 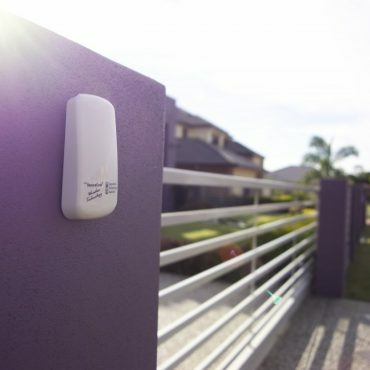 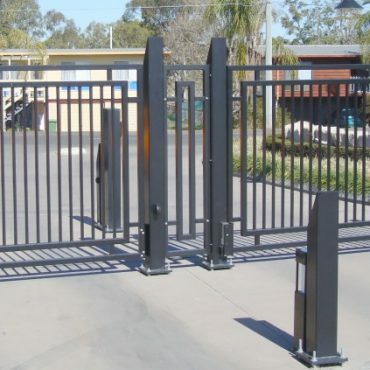 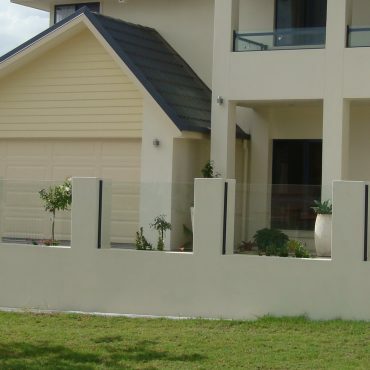 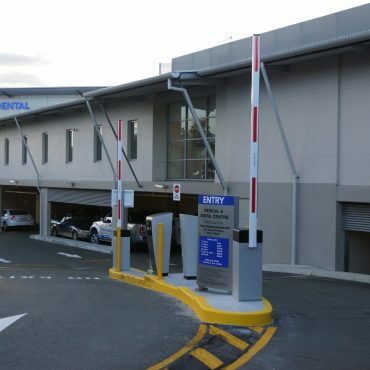 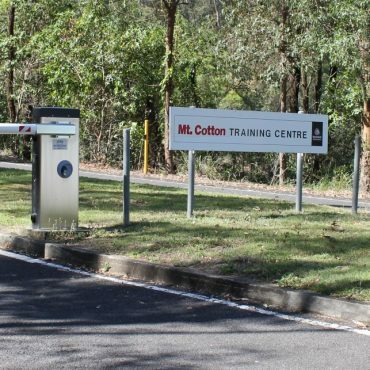 Welcome to the Brisbane Automatic Gate Systems’ gallery of gates, where you’ll find a wide range of automated gates for residential and commercial installations. 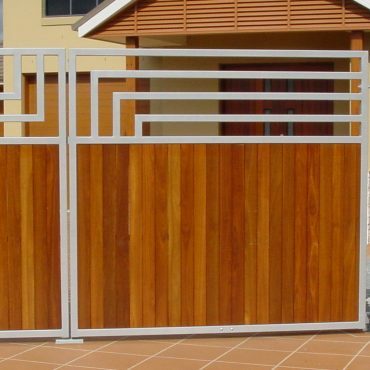 Inspired by what you see? 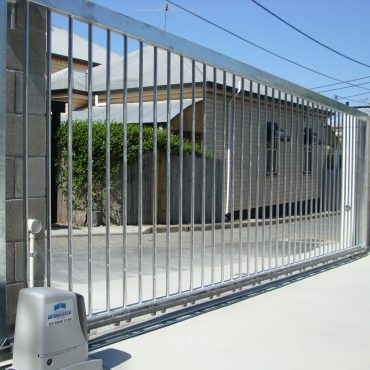 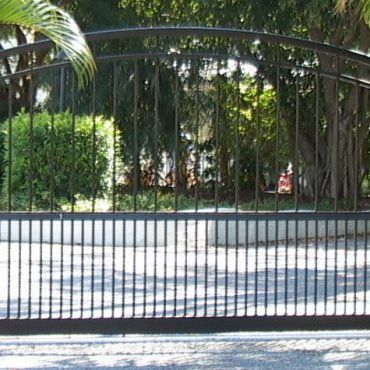 Contact us to discuss your custom automated gate design with one of our designers.